Term insurance is one of the best kinds of life insurance. A term plan allows you to keep your life covered in an extremely affordable way. You can also buy the plan for a very long duration of time and stay insured for decades. These are some of the reasons why term insurance is so popular in India and pretty much all across the world. Another huge advantage of the term life insurance plans is the premium payment modes. You can choose between different modes and ease out the financial liability. Read on to know more. 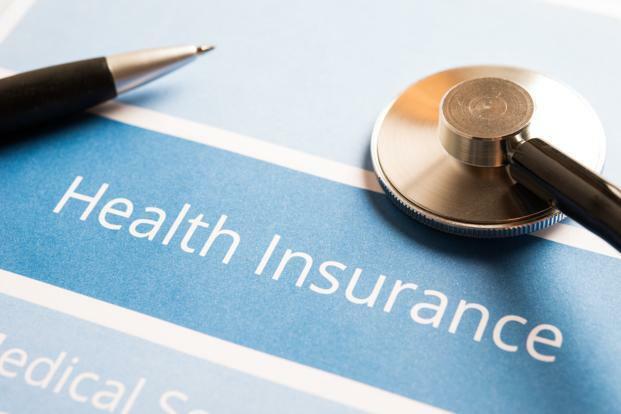 Why buy premiums for Term Insurance? The annual premium payment mode: As the name suggests, the annual premium payment mode asks you to pay the entire premium for the year in one go. You make the payment and forget about it. This is an extremely hassle free way of paying your term insurance premium. Insurance providers like this payment mode as there practically is zero chance of a default in the yearly payment. As a result, they offer attractive discounts on the yearly premium payment modes. It must be remembered here that the value of this premium is the highest as you pay the entire amount in one go. So choose this only if you feel you can afford to pay a high amount in one go. The bi-annual premium payment mode: Next, we have the bi-annual mode where the amount is divided in two parts. You make a payment every six months. This is also a very term insurance premium payment option that you can easily manage. Opt for this mode if you feel the annual mode is not quite suited to your financial capabilities. The quarterly premium payment mode: The quarterly term insurance premium payment mode allows you to pay your premium in four equal instalments. You need to make the payments quarterly. This subsequently brings down the financial liability as the value of each instalment is low. Choose this mode if you want a good term insurance cover but are not in a position to spend bulk amounts of money in one go. The monthly premium payment mode: This is the last but a very poplar term insurance premium payment mode. If you choose the monthly mode, your premium gets divided into 12 equal parts. It becomes very easy for you to manage your finances. However, you have to be much disciplined and ensure you pay the premiums every month. If you forget to make a payment or default on it, your term insurance cover will lapse. You may be able to revive it later, but if you die in that phase, your family won’t receive the death benefit. So pay your premiums on time and stay covered in an uninterrupted manner. Assess your own financial health and see which premium payment option is the best option for you. Inform your insurer about it and make the payments as and when they are due. As we saw, there are some very handy offers in the form of the term insurance premium payment modes. You are never burdened by high premium expectations by your insurance provider. You can choose a premium payment option that matches your financial health. Once that is done, you can comfortably maintain your term plan without it becoming a financial liability to you. Keep the points mentioned above in mind and choose your term insurance premium payment mode very carefully. Try not to be swayed by the decisions of the people around you. Just because your friend opted for the annual mode doesn’t make it mandatory for you to do so too. Be unbiased and choose your premium payment mode logically. This will help you to clear all the dues and keep your term insurance plan active at all times.